Strike King's Rocket Shad is built for speed. You can cast it farther, retrieve it faster and cover more water than ever before. 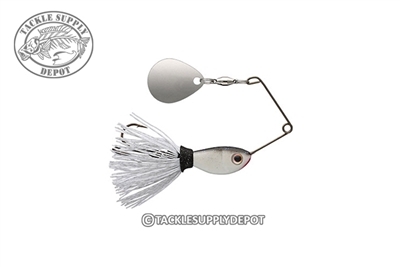 It is the perfect schooling fish lure and is a great drop bait too. This lure runs perfectly in fast current conditions which makes it terrific in rivers. It perfectly imitates the most common baitfish being the Shad. Many different species of fish are attracted to it. Try a Rocket Shad and watch fish hit their afterburners to catch one!